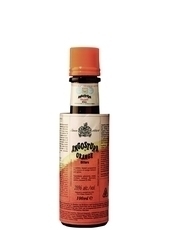 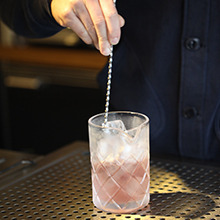 The proportion of gin to vermouth is a matter of taste; some say 5 to 1, others that one drop is sufficient. 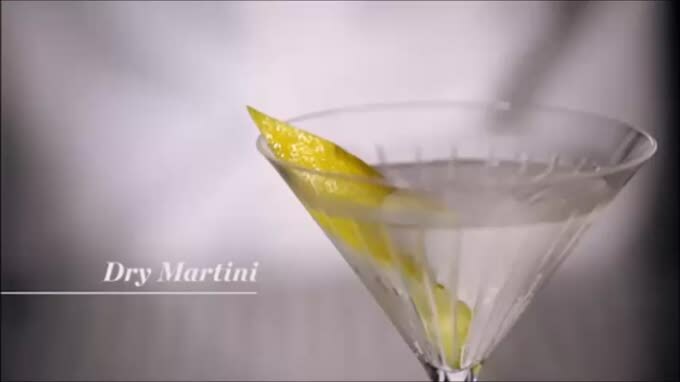 I recommend you ask the drinker how they would like their Martini, in the same manner that you might ask how they have their steak. 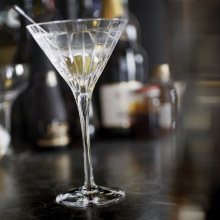 The ‘Oliver Twist’ choice between an olive (stuffed or otherwise) or a lemon zest twist is traditional and these are the two most common garnishes for a Dry Martini. 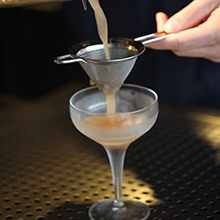 There are, however, a number of variants. 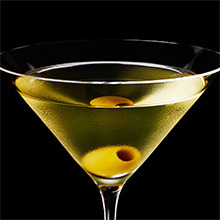 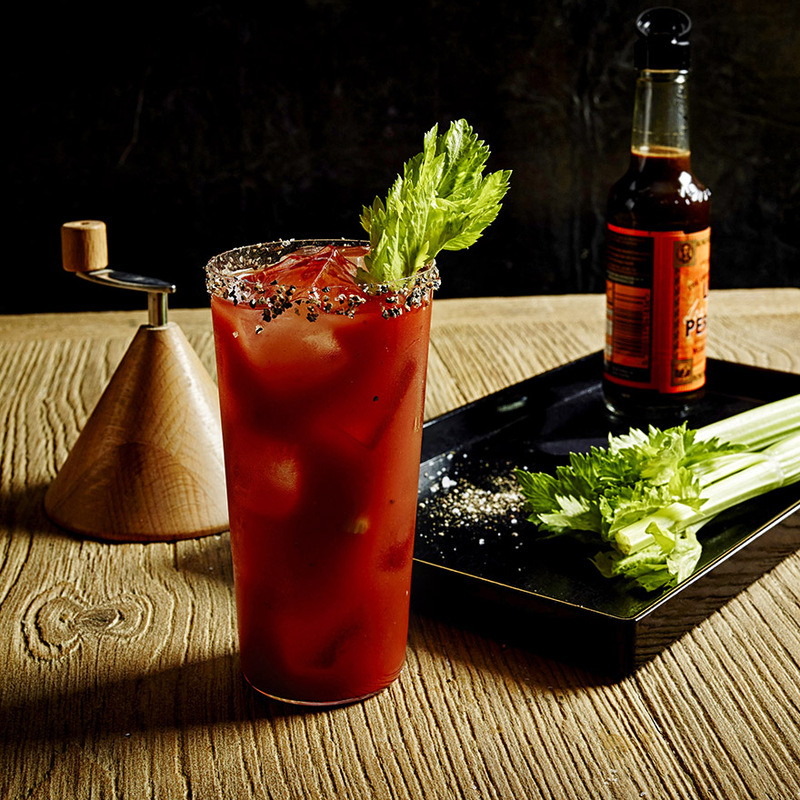 A ‘Dickens’ is a Martini without a twist, a ‘Gibson’ is a Martini with two onions instead of an olive or a twist and a ‘Franklin Martini’ is named after Franklin Roosevelt and has two olives. 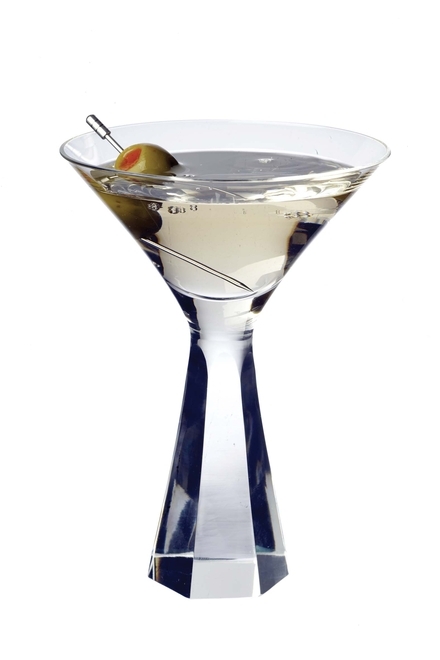 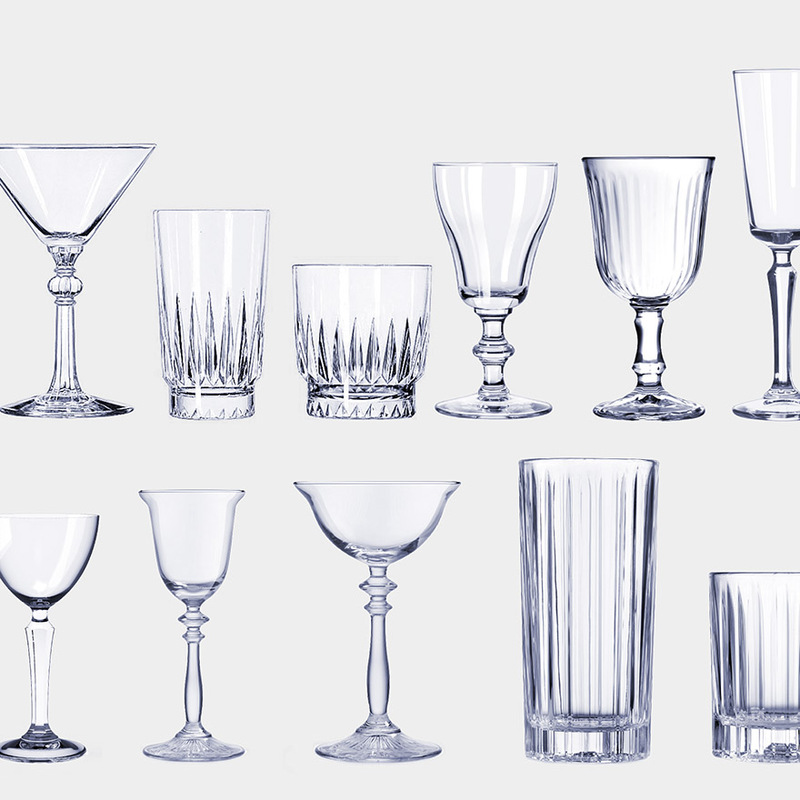 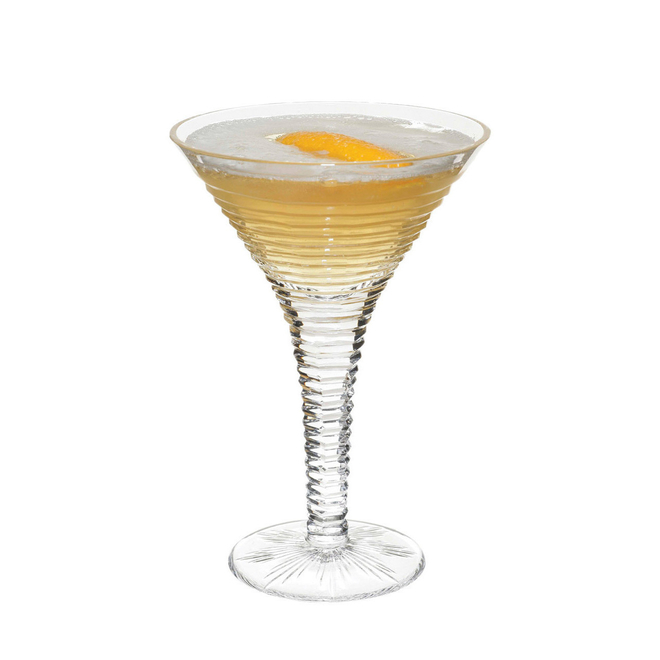 There are approximately 183 calories in one serving of Dry Martini #1 (Preferred 5:1 ratio).